Mild and cloudy overnight. A short shower of light rain around dawn, currently at observation, good deal of cloud, just the odd break. 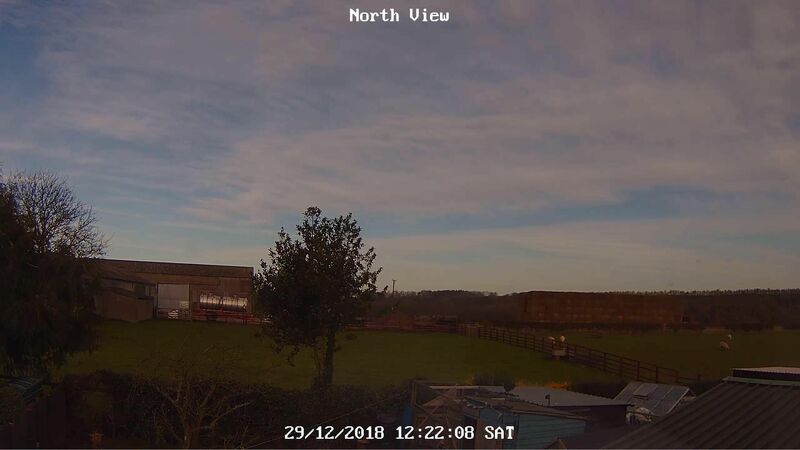 Maximum temperature to 18:00 GMT yesterday 9.9C. Minimum temperature on grass 5.7c. Barometer 1024.9mb: Trend Falling slowly. Another overcast night. No change this morning, mild. 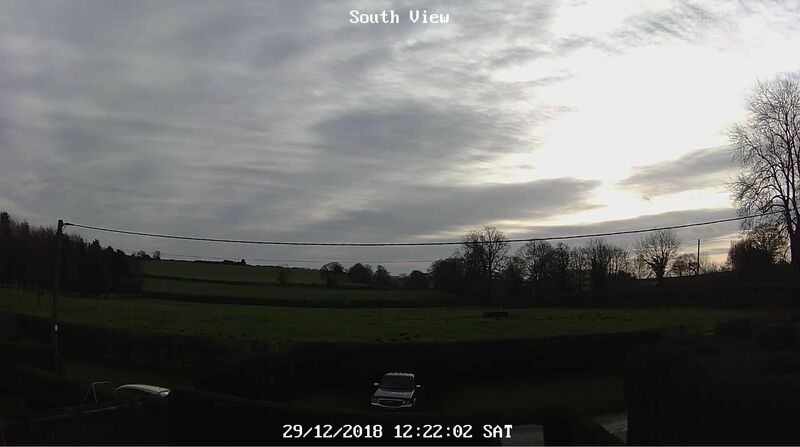 A few bright and brief sunny spells developing through the morning, though by afternoon turning mostly overcast again with the odd patch of light drizzle. Foggy for a time yesterday evening but it cleared by 2030 and the rest of the night was dry, mild and cloudy. A light shower around 0730 but since then it's been dry and cloudy. A bit of rain towards the end of the night didn't last long. Overcast..again but not dry today.Drizzle with light winds. Mild, fairly breezy with some sunshine. A dry, mild, cloudy and quite windy day. The wind decreased during the second half of the afternoon and there were a few brief brighter intervals . Remarkable for the time of year. Dry, overcast and mild. Broken cloud this evening. Maximum 12.1, minimum 7.3. Wind light W.